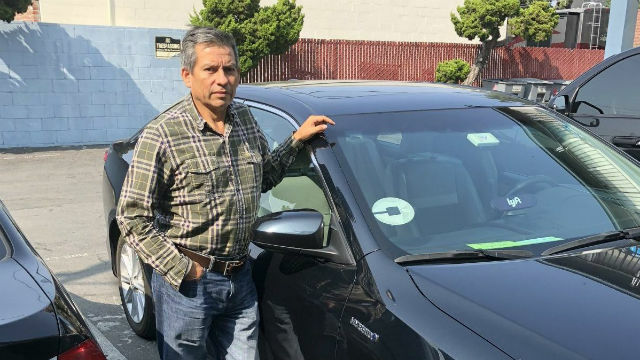 For four years, Edhuar Arellano has left his house at 7 a.m. on weekdays to drive customers around the Bay Area for Lyft and Uber. Most days, he doesn’t get home to Santa Clara until 11 p.m. On weekends, he delivers pizzas to make ends meet. That quandary is behind a ferocious battle quietly playing out in the Capitol in the final days of the legislative session, which ends Aug. 31. Lobbyists for ride-sharing companies and the California Chamber of Commerce are scrambling to delay until next year (and the next governor’s administration) a far-reaching California Supreme Court decision that could grant Arellano’s wish—and, businesses fear, undermine the entire gig economy. 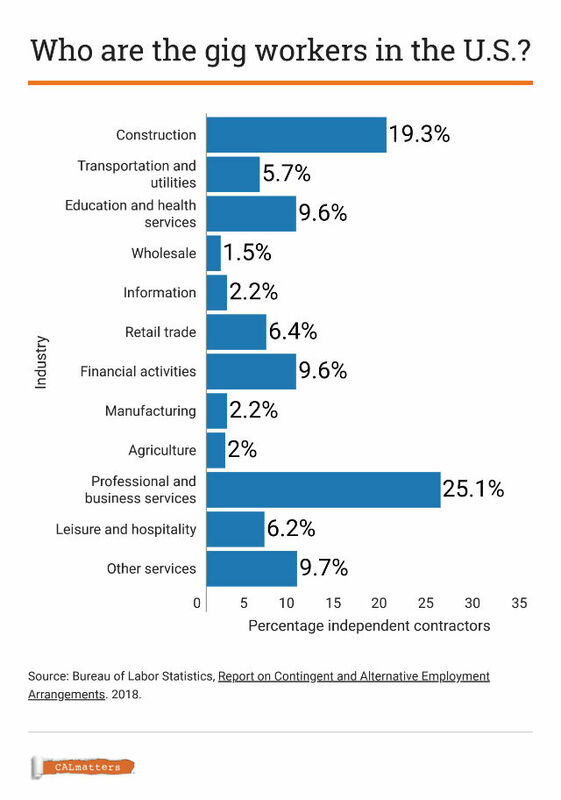 Though the ruling only applies to California, the state’s labor force is so huge that it has already had national impact. Shortly after the decision, U.S. Sen. Bernie Sanders of Vermont introduced a bill to make a version of California’s new rule the federal standard, a move that only added urgency to employers’ calls for state lawmakers to hit the pause button on implementing the ruling. If state lawmakers don’t rewrite the law or stall its implementation for a few months, as businesses want—which the Legislature can legally do, though the clock is ticking—the Dynamex decision will subject businesses in California to a standard that is tougher than the federal government’s or most states’. “The Dynamex decision was a victory for working people—truck drivers who are cheated out of wages, warehouse workers forced to risk their health and gig economy workers who want to be treated with dignity and respect,” Vega wrote in a Sacramento Bee op-ed.